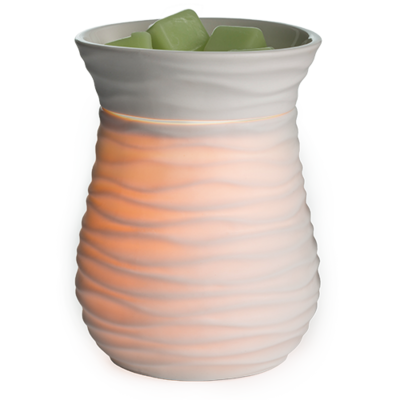 This fragrance warmer exudes “harmony” and “tranquillity” at it’s best and is just stunning. This is a timeless piece that will compliment all décor styles. 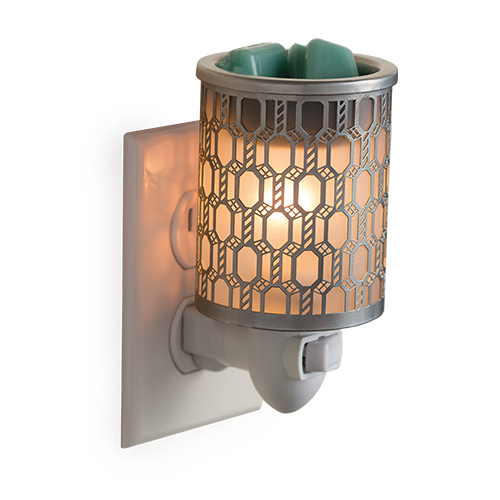 The Harmony Illumination has a modern feel with gentle waves covering the ivory matte ceramic body. 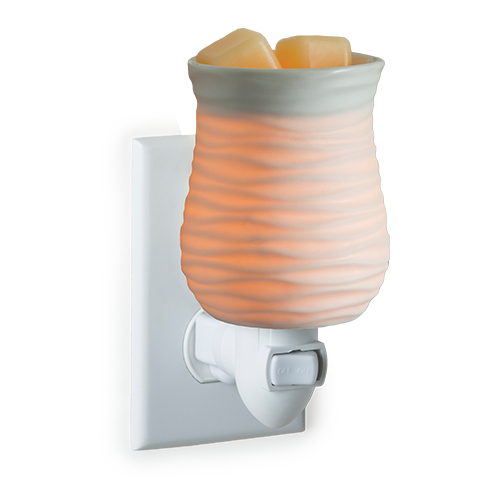 Our Electric Fragrance Warmers use specialty light bulbs to warm Naturally Nerine’s fragrance wax melts in the dish, releasing their fragrance. This item is not available to our wholesale customers. 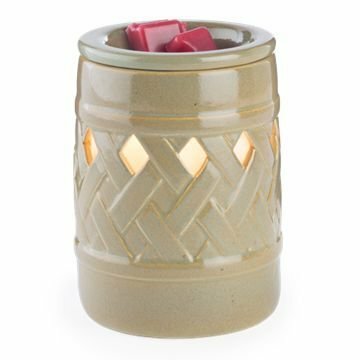 We apologise for any inconvenience this causes however we are happy to refer your business to our fragrance warmer wholesaler.